On May 12, 2008, a magnitude 7.9 earthquake in Wenchuan, Sichuan Province in the People's Republic of China caused extensive damage, leaving 69,185 dead, 374,171 injured, 18,404 still missing and 23.143 million households damaged, including the collapse of 6.525 million houses. 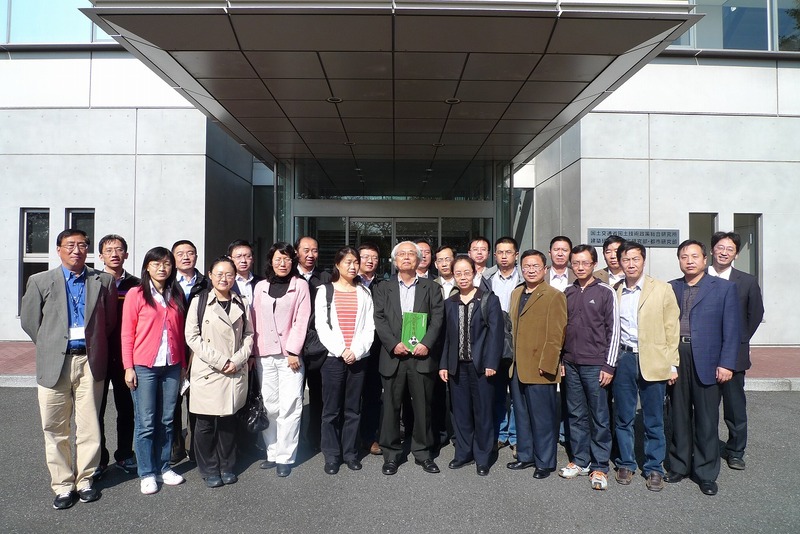 The BRI launched its China Seismic Building Course in October 2009 as part of the "Human Resource Development Project for Aseismic Buildings", carried out by JICA as a supportive reconstruction measure in response to the earthquake disaster in China. This is a two-month training course, and around 20 engineers participate in the course every year. Once their training is complete, engineers return to their respective countries to implement and disseminate their newly acquired technology and knowledge. The project aims to educate about 5,000 structural technology specialists over the course of three years. 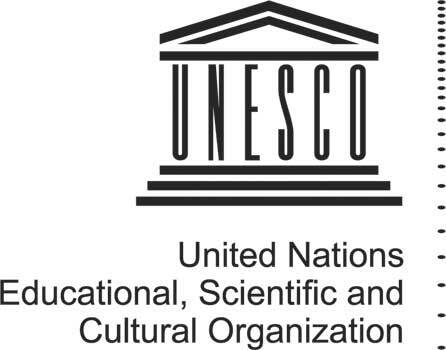 Short-term training courses focusing on specific themes such as this have been carried out since 1980. These are generically referred to as "Seminar Course".